A database object associated with a table is called as MySQL trigger. It gets activated when a defined actions is executed for the table. 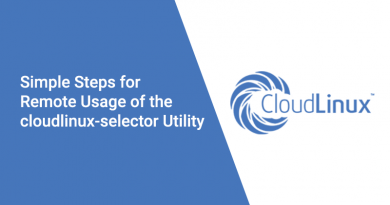 You can execute the trigger after running the MySQL statements on the table such as INSERT, UPDATE and DELETE and it can be cited either prior to or after the event. A unique name should be used for each trigger associated with a table. But, you can have the same trigger name for different tables though it’s a good practice. To run such MySQL Triggers you need to have MySQL SUPERUSER privileges. MilesWeb doesn’t offer such privileges on the shared and reseller hosting solutions. 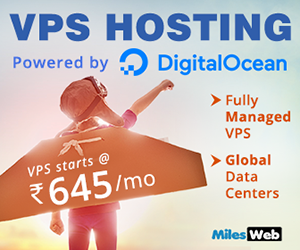 They offer these privileges on VPS, dedicated and cloud. Note: It is possible to run the previous SQL command (and the following SQL commands) from the command line with the MySQL tool, or in your web browser with the use of phpMyAdmin. Now we can create a trigger for our table! Related: How to Import and Export the MySQL Database with phpMyAdmin? We will create a trigger named as updateProductPrice. This type of trigger is activated every time the products table is updated. During the occurrence of this event, the trigger verifies each row to check if the product cost (prod_cost) value has got changed. If it is changed, then the item’s new price (prod_price) will be automatically set up by the trigger to 1.40 times the item’s new cost (in simple words, a 40% markup). Note: The DELIMITER command used at the start of these statements stops MySQL from processing the trigger definition too early. The DELIMITER command used at the end of these statements returns processing to normal. The updateProductPrice trigger can now be invoked automatically every time a row in the products table is updated. You can check that the updateProductPrice trigger automatically updated the Basic Widget’s price (9.80) based on the new cost (7.00). This is just a simple example of what a trigger can do but you use the same techniques in your own databases – you will get endless possibilities. 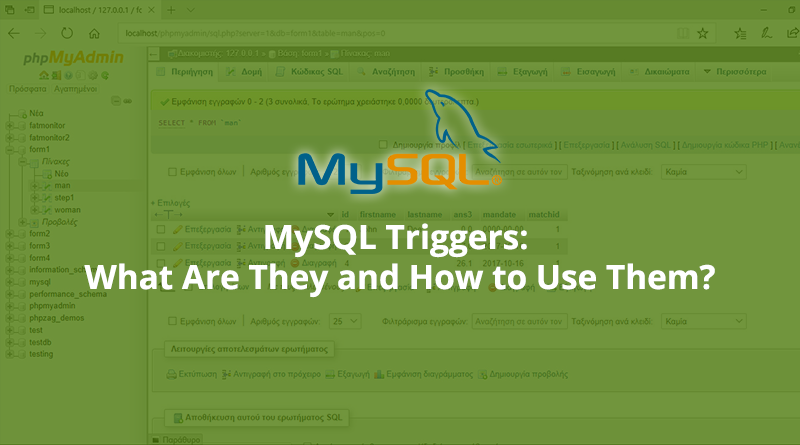 So, you have learnt about MySQL triggers and their usage now. 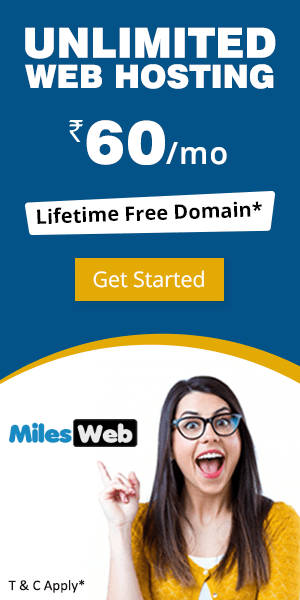 Does MilesWeb Offer Any Custom Hosting Packages ?